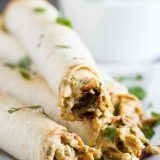 If you are looking for a chicken dinner that will satisfy both kids and adults, these Baked Creamy Chicken Taquitos are your answer! Creamy and flavorful and served with a delicious dressing, everyone loves this dinner idea! In high school, I worked at a movie theater. It was such a fun job – the people were great, the popcorn was free, and I got to see all the movies I wanted for free. I saw a lot of movies back then!! But I was always amazed. Usually, when there would be all kinds of hype and advertising for a movie, the movie ended up being a disappointment. Maybe it was just me, but usually hype spells out disaster for me. It seems like I would always like the little known, rarely advertised movies. So even today, I tend to shy away from things that are surrounded by a lot of hype. 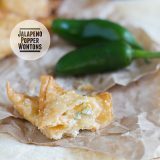 If you haven’t seen this recipe for Baked Creamy Chicken Taquitos floating around the internet, you must live under a rock. 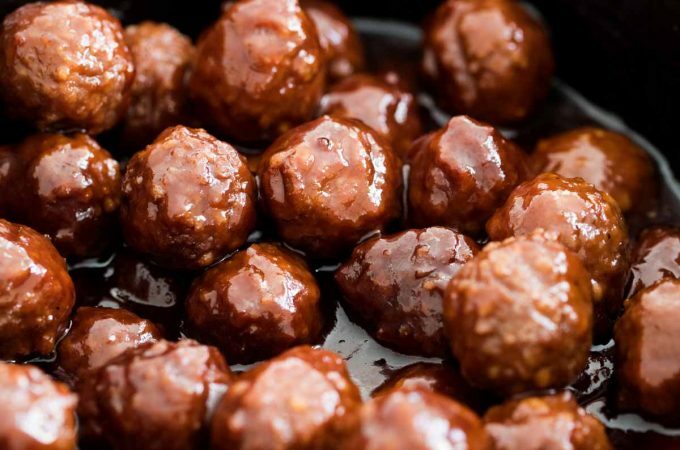 Now, I don’t know, but I’d have to wager that this is one of Our Best Bites most popular recipes. I’ve even seen non-food blogs posting about these babies and raving about them! So I had to see what the fuss was all about. I’ll admit – I was a little worried that they wouldn’t live up to the hype. I was afraid they were going to be like one of those movies that I dreaded in high school – all talk and no substance. But luckily, they were everything I was hoping for – and more!! I’ve been doing this Cookbook of the Month series since October of 2007. One recipe a week – almost every week – that’s a lot of recipes from these cookbooks. But to date, I’ve only given 1 recipe a perfect rating. 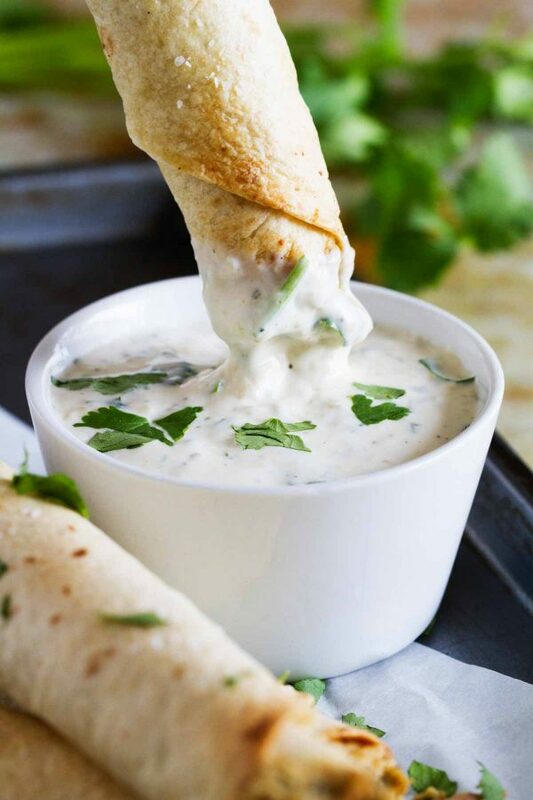 Until these Baked Creamy Chicken Taquitos. That’s how much I liked loved these taquitos. A perfect score!! Do yourself a favor and make these – if you haven’t already. There’s a reason so many people have made them and raved about them!! 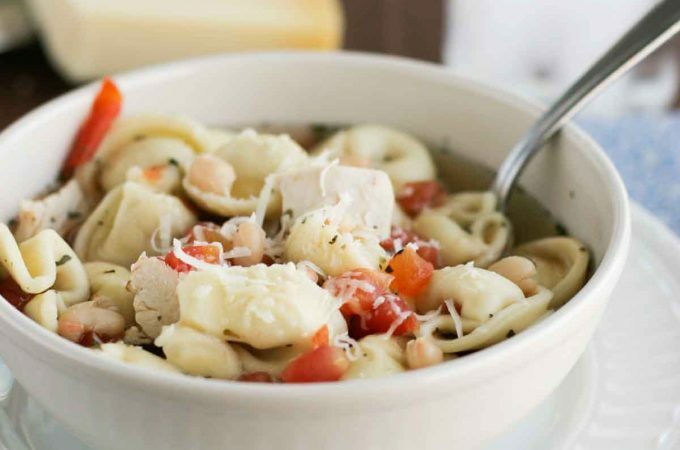 Looking for more weeknight chicken recipes? In a food processor or blender, combine the mayonnaise, buttermilk, lime juice, ranch dressing mix, cilantro, salsa verde and garlic. Pulse to combine. Add hot sauce to taste. If possible, refrigerate for several hours to allow the flavors to meld and combine. Heat the oven to 425ºF. Line a baking sheet with foil and spray lightly with nonstick cooking spray. Place the cream cheese in a medium microwave-safe proof bowl. Microwave for 20 to 30 seconds, or until easy to stir. Add in the salsa verde, lime juice, chili powder, cumin, onion powder and garlic powder. Add the chicken, cheese, cilantro and green onions; stir to combine. 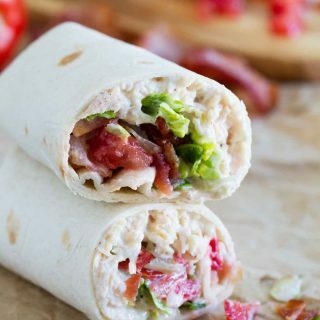 Wrap 4 tortillas in a damp paper towel and microwave for 20-30 seconds, or until soft and pliable. Place 2-3 tablespoons of the chicken mixture down the center of the tortilla, keeping it about 1/2-inch from the edges, then roll up. Place seam side down on the prepared baking sheet. Repeat with the remaining tortillas and filling. Spray the rolled tortillas lightly with cooking spray, then sprinkle with kosher salt. Place the pan in the oven and bake until the tortillas are crisp and the edges have browned, 15-20 minutes. 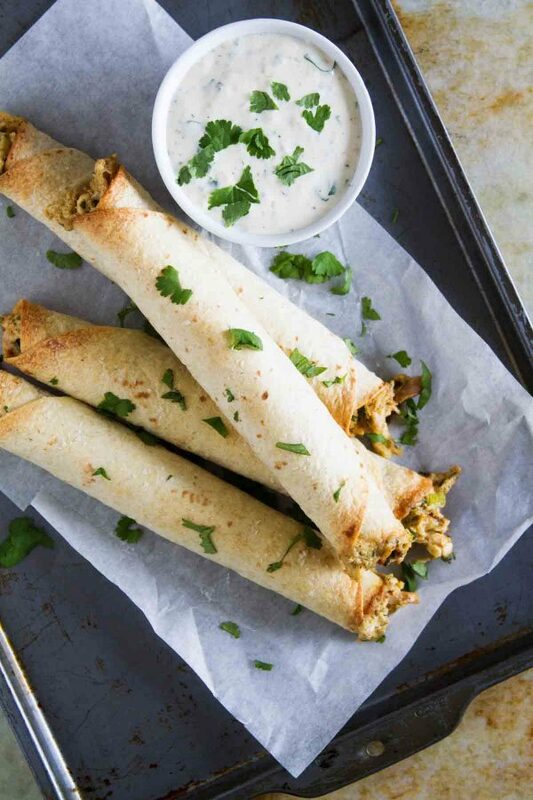 Let the taquitos cool for 5-10 minutes, then serve with the Creamy Cilantro-Lime Ranch Dressing. I make these frequently, and absolutely love them! I would also give them a perfect rating, and that dressing is DIVINE! I LOVE these! They are especially fabulous with beef! (we used leftover beef one time! These have been on my ‘must-make’ list for quite some time! With such great reviews I think I need to make these stat! 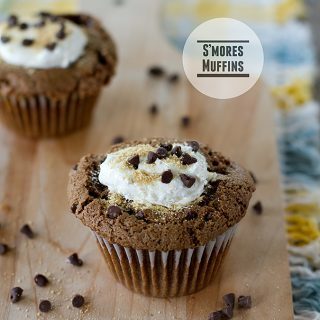 I’m definitely going to make these–yum! So what was the other recipe that got a perfect score? I should probably make it too!! 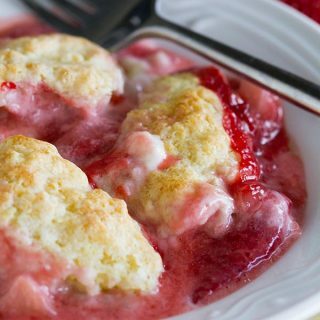 These are one of our family’s favorite dinners! 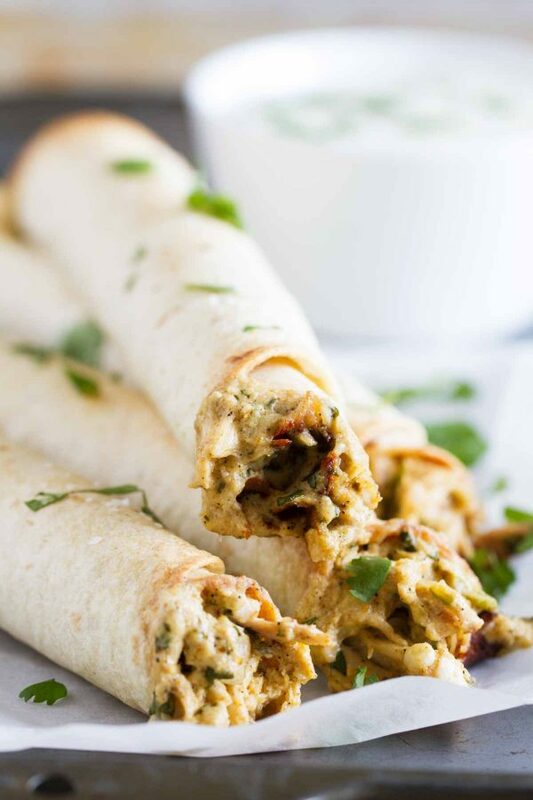 If you like these you should try their recipe for breakfast taquitos–they do not disappoint and my kids keep asking me to make them too. If you give these a 10 out of 10 I’ll definitely try them! Okay I am definitely bookmarking these! 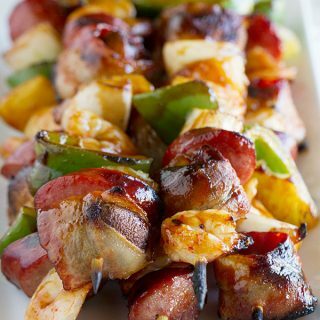 These are one of our favorite meals! My oldest son loooove taquitos. I have made their beef ones, too, but these are our #1. I must be living under a rock because I haven’t seen this recipe before….I’m glad I have now! 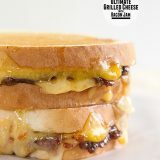 Definitely making these soon! I have to agree! These are one of our families favorites! 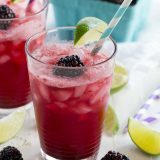 Along with many more of Sara’s and Kate’s delicious recipes! Mmmmm, perfect for my daytime snacks! Sooo…if I don’t own a microwave, I assume that tossing the cream cheese into a pot for a second or two to soften it is acceptable? @Beth, that should work – or if it’s really soft (at room temp) that should work, too. Loved these!!!!!!! Great for football watching or get togethers or….. when ever! These were absolutely delicious! My 4 year old and husband both loved them. Husband asked if we could have it again tomorrow HaHa! I wondered about doubling the recipe and freezing half? Have you ever tried freezing the taquitos?